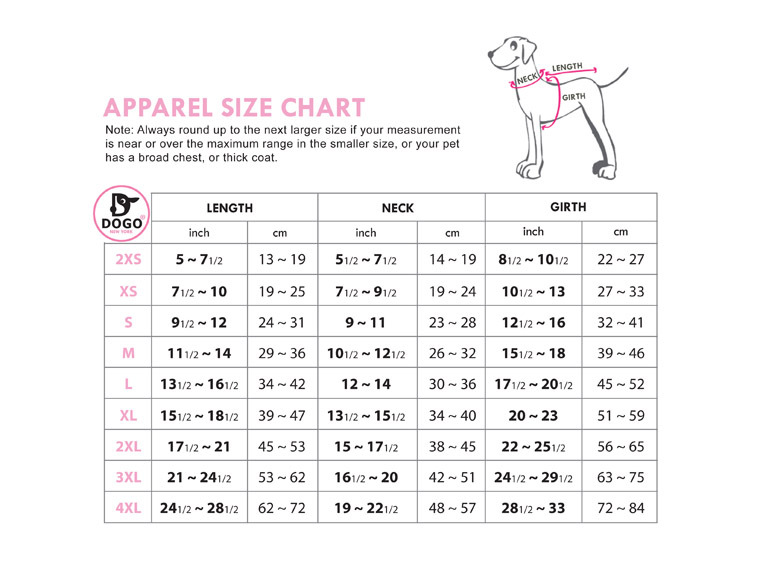 Dogs will dream they are in the wild in these cozy Dogo Donut Dog Pajamas in Pink! The Dogo Donut Dog Pajamas brings out the wild and cute side and your little cuddler. Keep your pooch warm on those chilly nights and the pet hair contained to the jammies when snuggling. Made of 100% cotton and machine washable. Sold separately in pink!